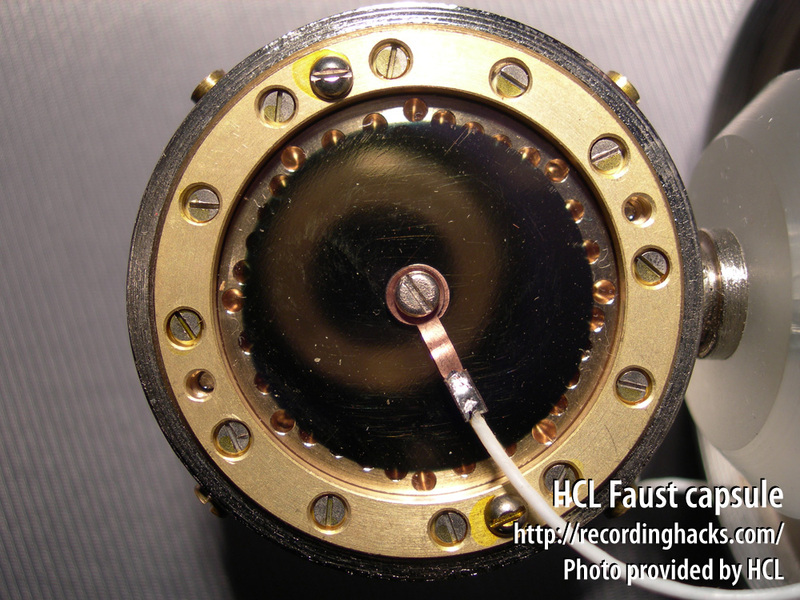 The Faust is a handbuilt large-diaphragm tube microphone with a fixed cardioid pickup pattern. 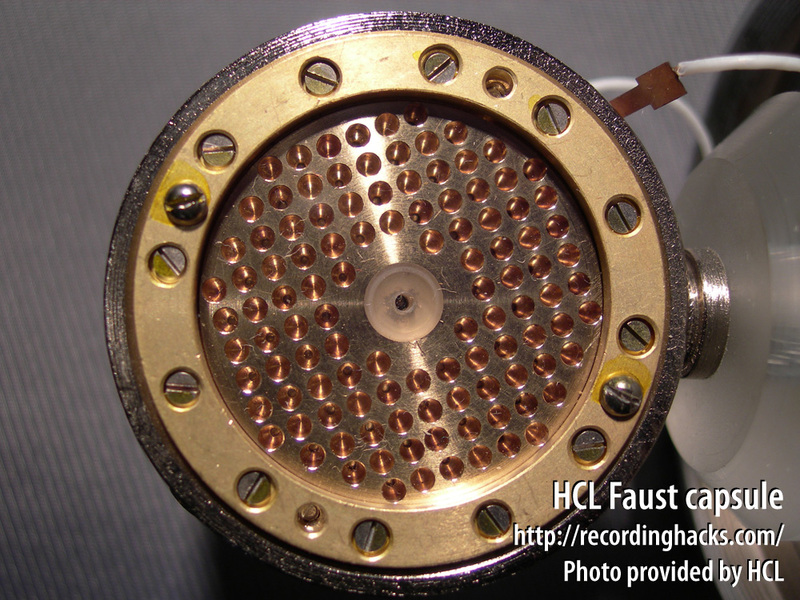 All parts of the mic are built in the HCL facility, including the microphone body and capsule. 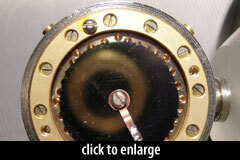 The output transformer is supplied by Cinemag. 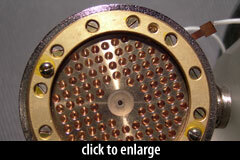 The large-diaphragm capsule is a dual-backplate K67-style, skinned with 7-micron Mylar. In the cardioid-only Faust, the capsule has a single diaphragm; in the multipattern Faust F2, the capsule has dual diaphragms. The Faust ships with a tube power supply and cable, an elastic shockmount, and a padded metal flightcase.